For those of us that struggle with dry, brittle hair or damaged ends, our hair can be a source of stress rather than our crowning glory. It’s difficult to find a shampoo that can thoroughly clean without stripping hair of its delicate moisture balance. 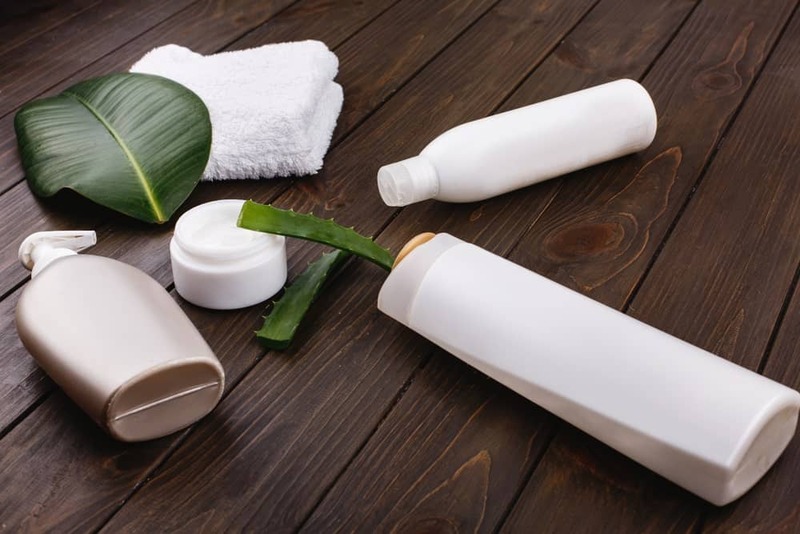 While it might be tempting to ditch the suds for good, but the reality is that shampoo does more than just cleanse your hair. It cares for and conditions your scalp as well. A clean scalp contributes to the growth of healthy hair; finding the right product that will nourish your entire scalp will also help to fortify the mane you are trying so hard to protect. Standard shampoo is designed to strip the hair, which robs it of its delicate moisture balance. 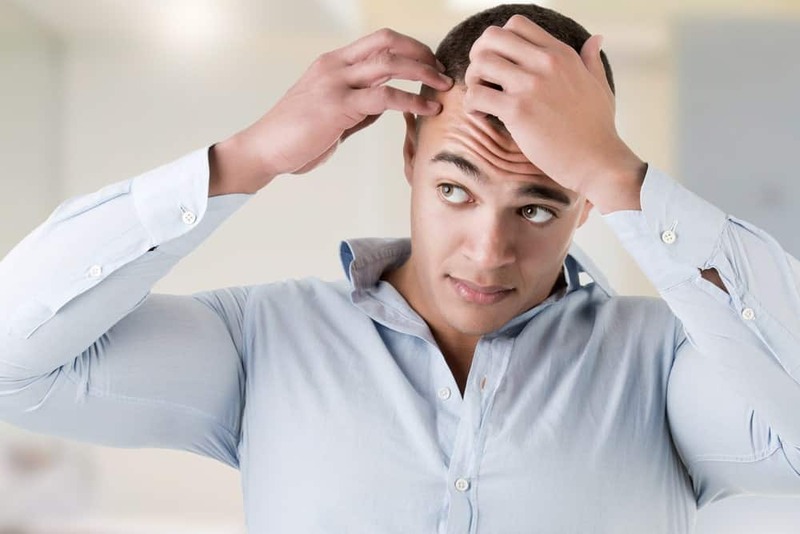 Hair is supposed to have natural oils on and around the shaft; it serves as a natural barrier between a harsh environment and your hair follicle. The key to success when caring for dry hair is to find a product that cleanses gently, without stripping hair of its natural oils. Your hair history plays a part in its moisture balance as well. If you have had a lot of chemical treatments or dyes over the years, your hair is bound to be a bit more on the dry side. 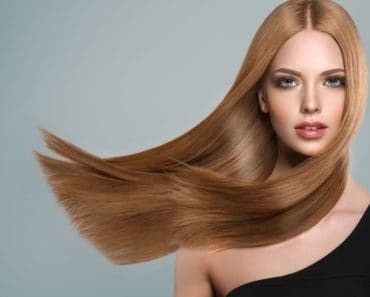 Look for mild cleansers that are free from sodium chloride, formaldehyde, and drying sulfates; while the need for each person is different, here are 5 best shampoo options for dry hair guaranteed to tame your mane and tone down your potential for split ends. This is all the best parts of nature’s cleansers in one bottle. Awakening peppermint is an amazing cleanser/conditioner for all hair types, but specifically for dry hair, as it breathes new life into tired strands. Soapberries, a close cousin to the lychee fruit, have antiseptic and antimicrobial properties, and they lather naturally. 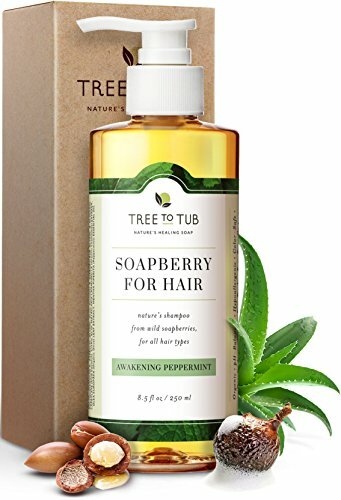 The addition of invigorating peppermint gives a pleasant odor and cooling sensation, and it balances the Ph of the scalp, giving you healthy, glowing hair. This sulfate-free formula will seal moisture in to even the most damaged ends, making it luxuriously soft and manageable. While some might be put off by its price, loyal customers say they have never had softer, shinier hair, thanks to the addition of protein-rich keratin. This is gentle enough for daily washers, yet offers a satisfying lather and deep clean desired by all. 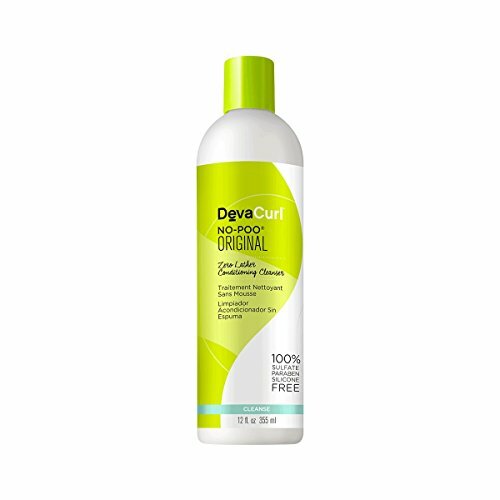 Specifically designed for afro-textured curls, this “no-poo” cleanser is a great way to transition to shampoo-less life. This moisture-rich cleanser is enriched with growth-stimulating botanicals that fight the development of dry ends every time you apply to your hair. The no-nonsense cleansing action seals in moisture and helps your hair look and feel its best. This strengthening shampoo is designed to fight split ends by saturating the hair shaft from root to tip. Despite the fact that it is sulfate free, it offers a thorough clean without drying out your silken tresses. Strength cure will repair hair bonds, seal in moisture, and restore bounce and vibrancy to tired hair, taking ten years off its appearance. Safe for all types of chemically processed and colored hair, it will infuse your entire scalp with antioxidants, making it perfect for Ph balance and ultimate shine. For those of us that are on a bit of a hair budget, this one is a premium choice for attaining soft, beautiful hair at a fraction of the price of salon products. Immerse your thirsty strands in this wonderful formula containing fatty acids, carotene, and natural and essential oils to seal the deal. This formula works well for all hair types and scalp conditions, providing gentle cleansing and ultimate moisture protection in one product. With a unique blend of argan, almond, avocado, jojoba, coconut, and tea tree oils, this is an amazing way to restore youthful shine and moisture to hair while you gently and thoroughly cleanse. There is no need to lament anymore over dry, brittle, damaged hair. With these 5 best shampoo options for dry hair, you will uncover your strongest, most beautiful mane in no time. With regular use, dry and damaged hair will be a thing of the past, and your luxurious locks will inspire confidence as your inner beauty and outer beauty unite. Enjoy your new look!